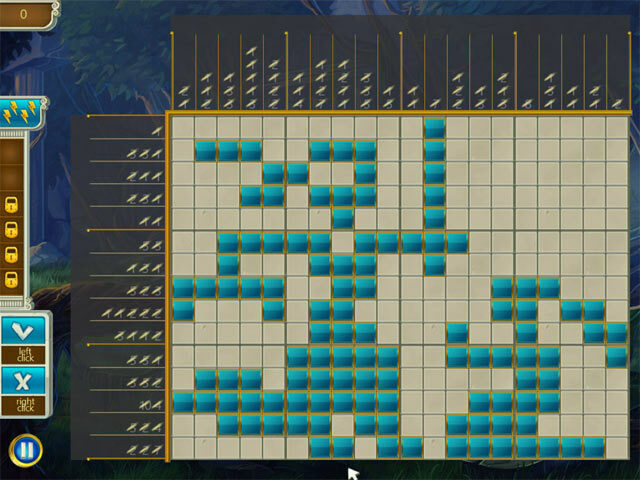 Olympus Griddlers game download. 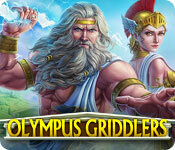 Free download Olympus Griddlers for Mac. The mighty Gods of majestic Mount Olympus seek a new hero! 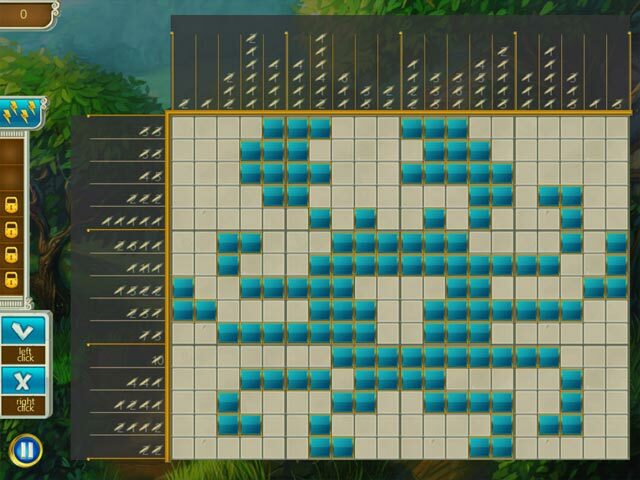 Solve your way through 120 unique puzzles, earning dazzling trophies along the way. 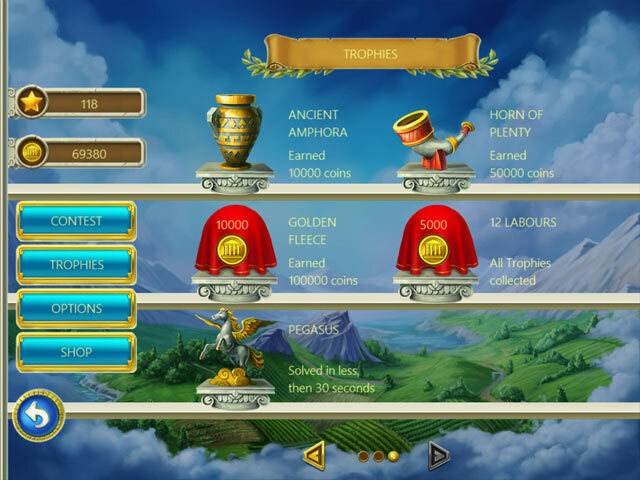 Decode a myriad of ancient scrolls and become a Greek legend in Olympus Griddlers!